The ARB is delighted to welcome Reading International Solidarity Centre (RISC) to the alliance. RISC is a Development Education Centre based in Reading and the aim of the bookshop is to support and promote the key principles of global citizenship, including social justice and human rights. The book shop contains a unique collection of over 6,500 titles, all with a global focus. From politics around the world, to human rights, sustainability, and development issues covering a wide range of issues from many countries across the world. 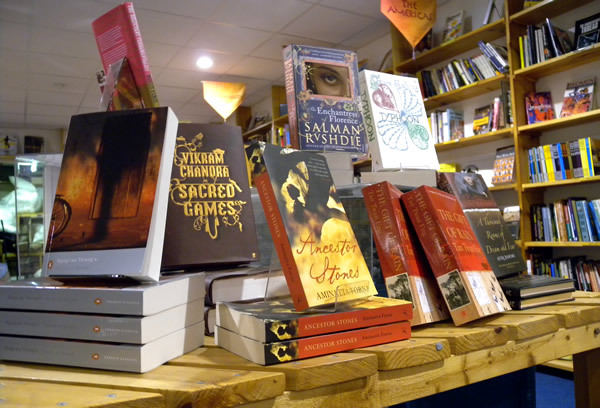 We also stock contemporary and classic fiction from the Majority World’s best authors and a great range of children’s books, exploring race, gender, human rights, from countries around the world, written by authors from Africa, Asia, South and Central America and the Caribbean. This entry was posted on July 16, 2014. It was filed under ARB News .